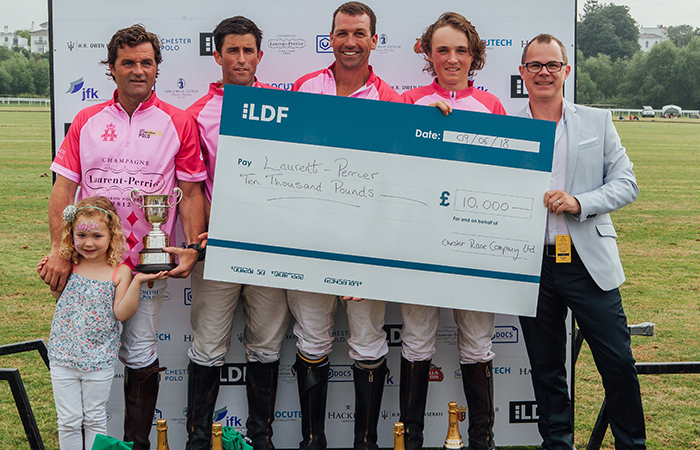 Visitors flocked to Chester Polo Club to spectate as four teams battled it out for the silverware and the substantial £10,000 prize fund in the LDF International Polo Tournament 2018. 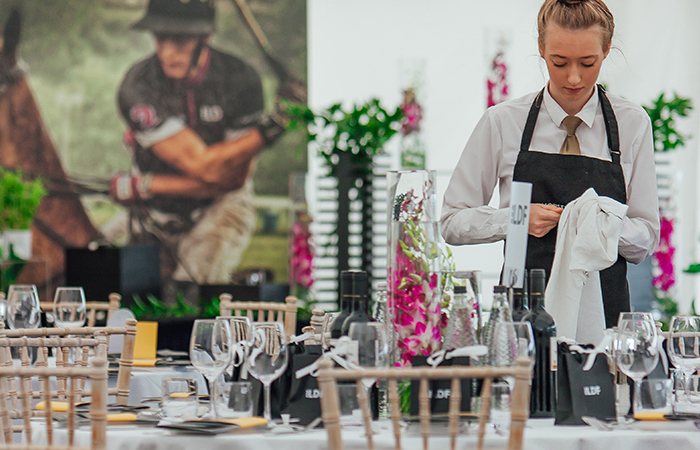 On Friday, guests in the Hospitality Marquee enjoyed a three-course lunch followed by coffee and fudge before heading out on to the terrace to watch the action on the pitch. 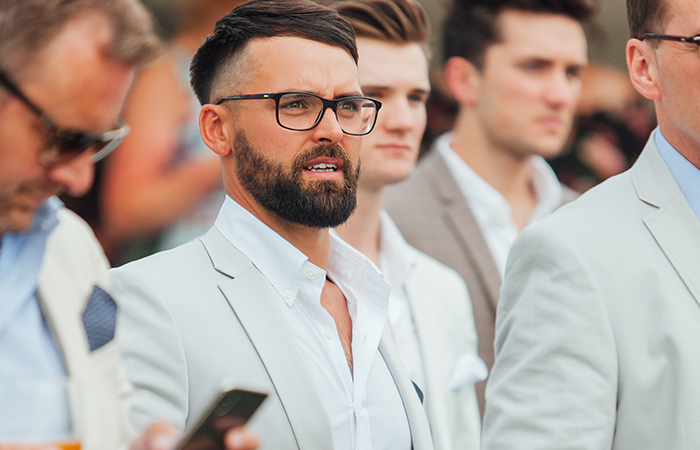 The season opener and the first game for Chester Polo Club on Semi Finals Day, saw team Laurent-Perrier triumph over V Docs, with an impressive final score of 11-1. The second match of the day saw Arbuthnot Latham secure their place in the final against LDF with a result of 7-3. 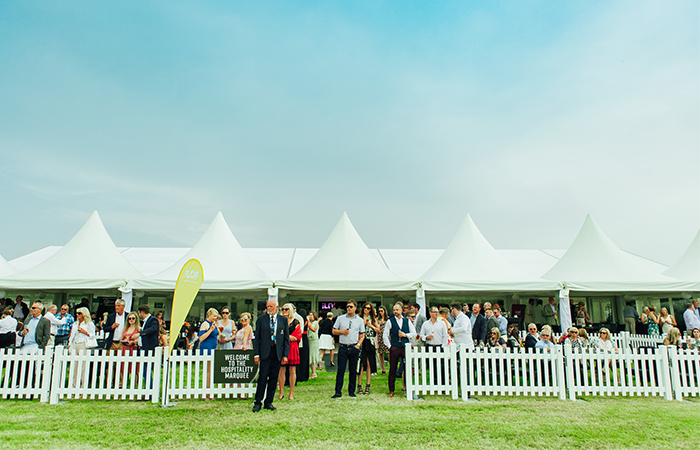 Between chukkas, guests were welcomed onto the pitch to take part in the polo tradition of stomping the divots. 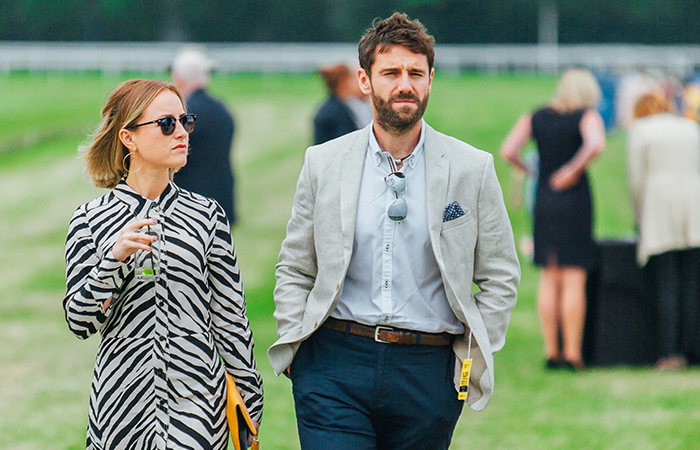 As a Chester Polo tradition, a silver cork was hidden on the pitch, the finder, winning a bottle of Laurent-Perrier courtesy of V Docs. On Saturday, in addition to the action on the pitch, a wealth of extra activities for families including crafts, garden games and face painting were on offer and all proved extremely popular. 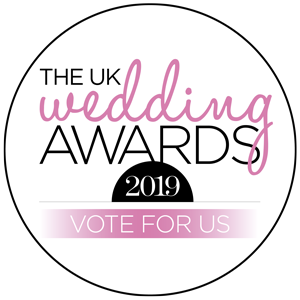 The pop-up shopping village saw a fantastic response, with premium brands such as Penhaligon's and The Chester Grosvenor showcasing their latest collections. 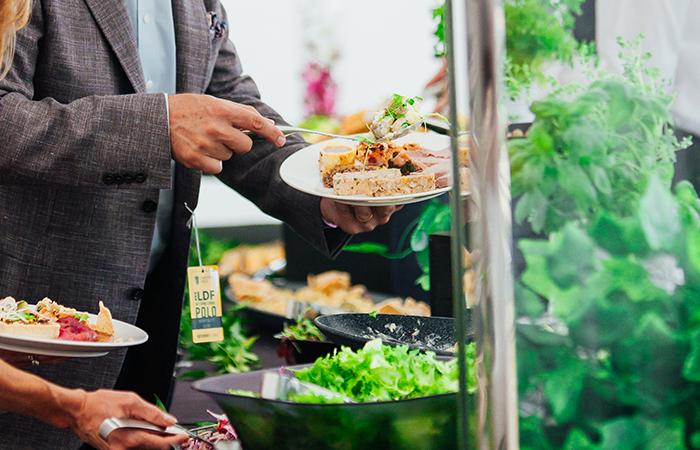 Hospitality guests enjoyed sharing platters including fresh shellfish and charcuterie boards before spectating a thrilling afternoon of Polo. The first game was a match for third and fourth place, LDF took third place against V Docs with the final score 9-3. An enthusiastic crowd gathered for the final game of the tournament as spectators cheered on their favoured team. 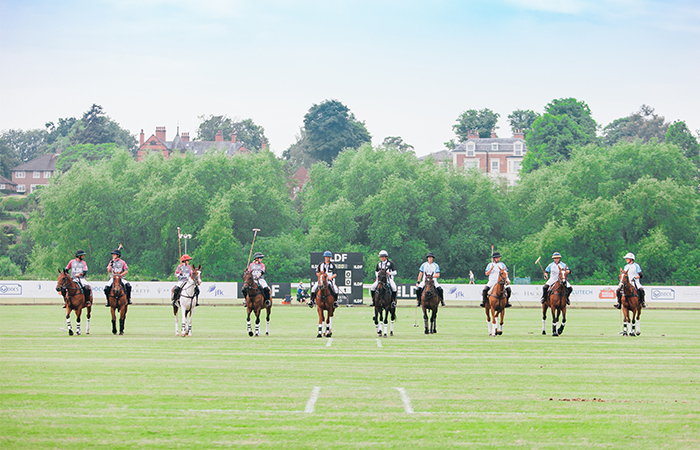 Laurent-Perrier battled against Arbuthnot Latham in a lively game that showcased outstanding talent and sportsmanship. 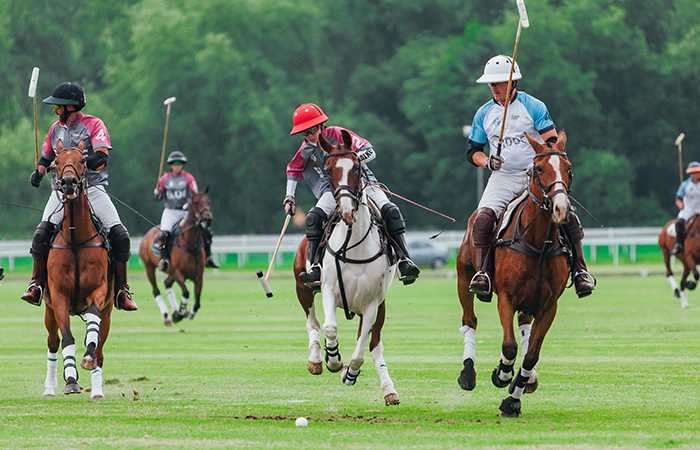 The nail biting final resulted in a 8-5 finish in favour of Laurent-Perrier. 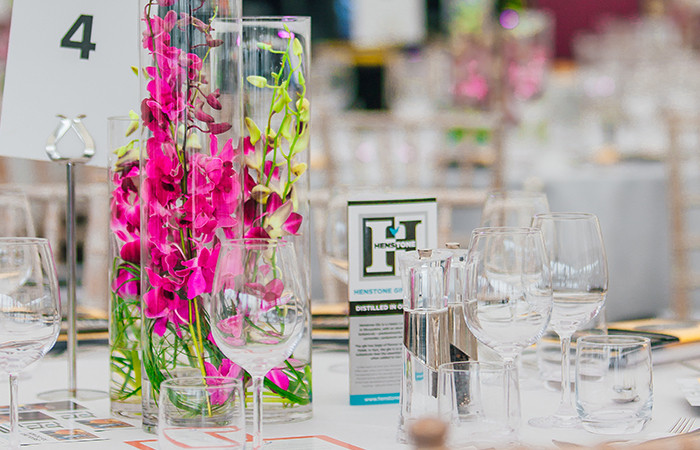 The event raised valuable funds for the charity, The Marina Dalglish Appeal. 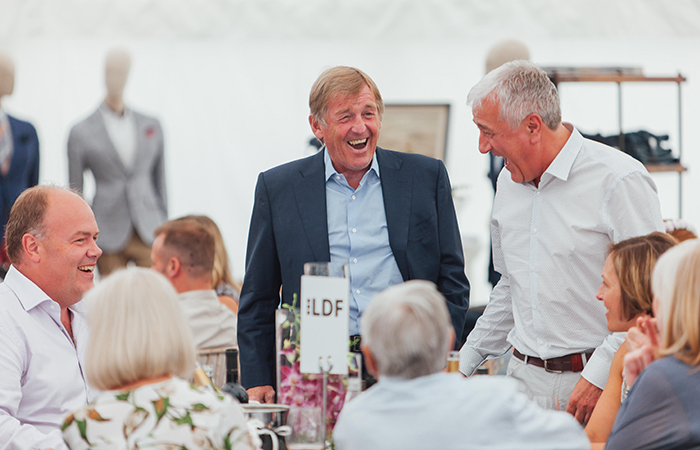 In support, Sir Kenny Dalglish celebrating his recent knighhood with a day at Chester Polo Club.